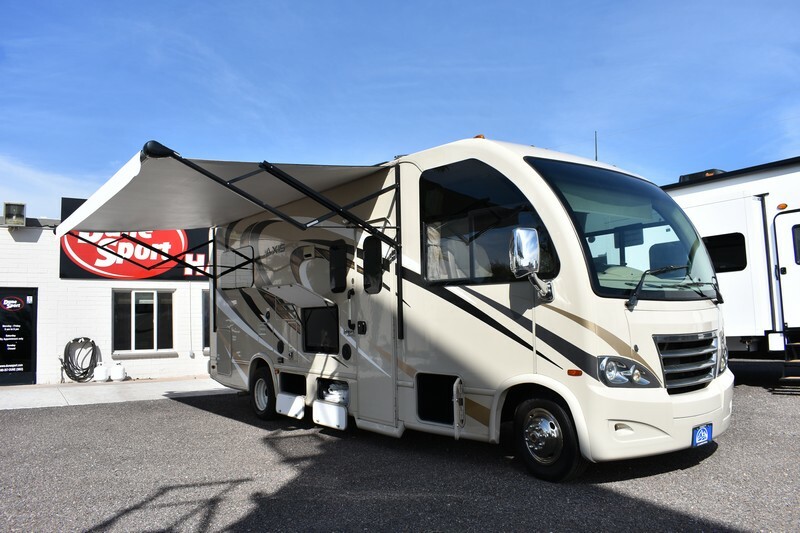 Allegro Bus 40QSP 2007 40ft Motorhome - Used Inventory | DuneSport.com Toy Haulers, RVs, Fifth Wheelers and more. This trailer has been sold, but click here for additional inventory. Enter your info to get a quote on a similar trailer.